I have a strong passion for educating children and providing the best possible care to them. I believe that the experiences children have in early childhood directly affect their lifelong development, therefore it is my priority that children have access to the best possible conditions whilst in my care. All the educators at Bellambi are dedicated advocates for children and we use our own personal interests in music, science, arts, technology and the community to support an ongoing program. Developing professional partnerships is a key concept in my own personal philosophy and I believe that building and maintaining these partnerships benefit the children, families and working environment. 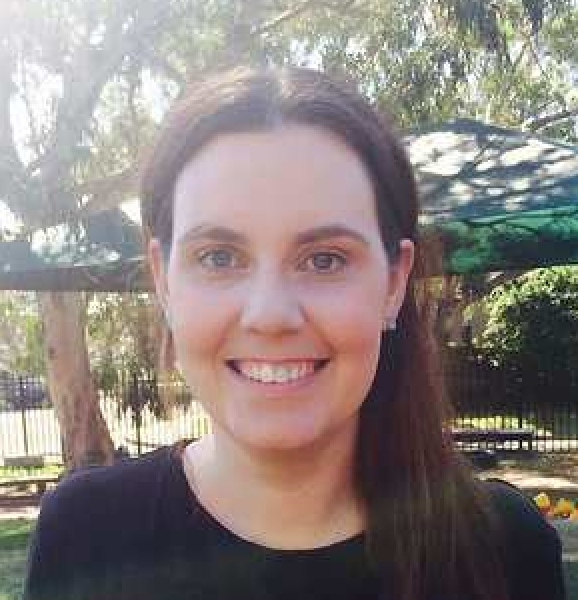 Why choose Bellambi Point Community Preschool? We earned our current rating of Exceeding against the National Quality Framework by providing a welcoming and safe environment which supports inclusion and diversity. We offer open plan classrooms to facilitate all types of learning and we work closely with our local primary schools to provide an effective transition to school program. 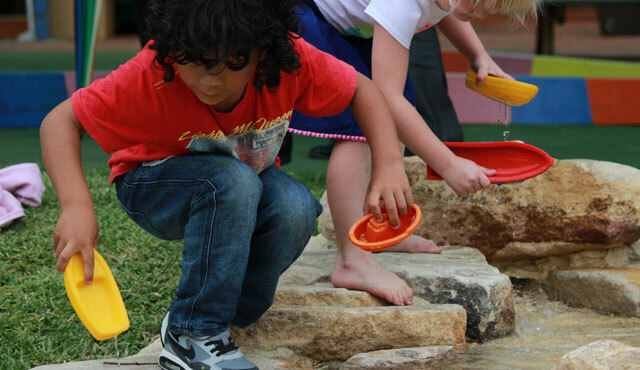 Our great facilities include a large outdoor play area with a creek bed, fort and large sandpit! The educators at Bellambi Point Preschool, pride themselves on the relationships they build with the children & their families, working together to create the best early learning experience for each and every child. We hold strong community partnerships like our relationship with the University of Wollongong’s Early Start Program. This allows us to have access to the latest in technology and digital media through our smart board, smart table, iPads and Apple TV Equipment.